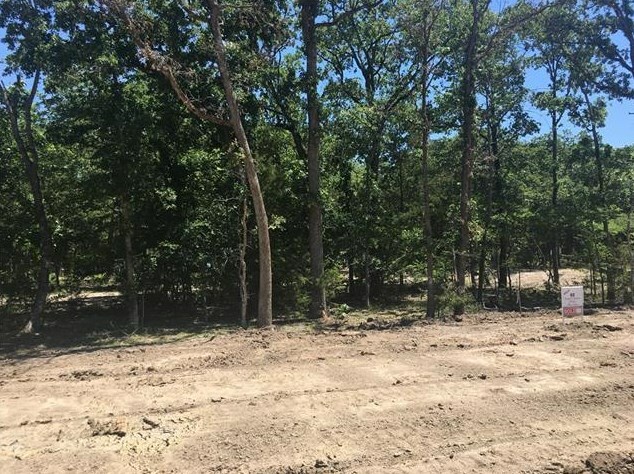 Driving Directions: One acre lot + one additional acre leaseback goes with the property. 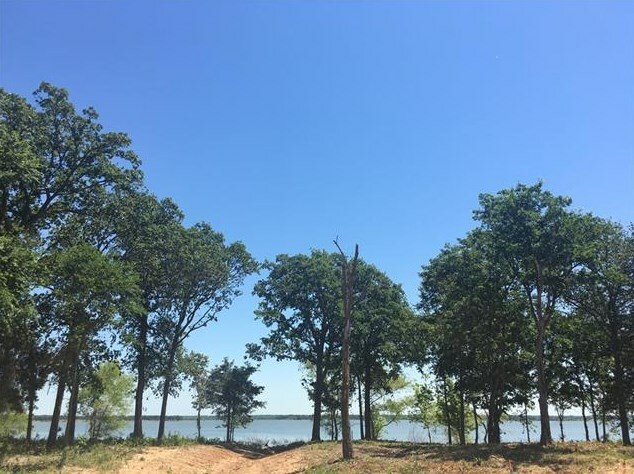 Great community with great lake homes already building in this new development. 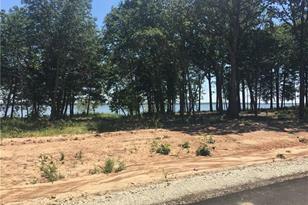 Developer working on boat ram and additional amenities. 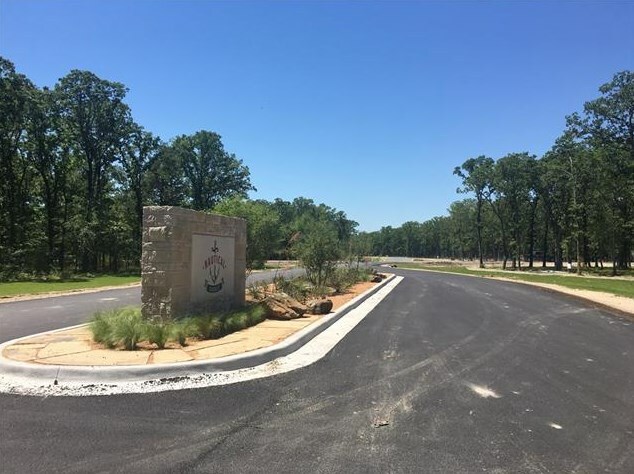 Paved access to the property with decorative street lamps, underground utilities and more. 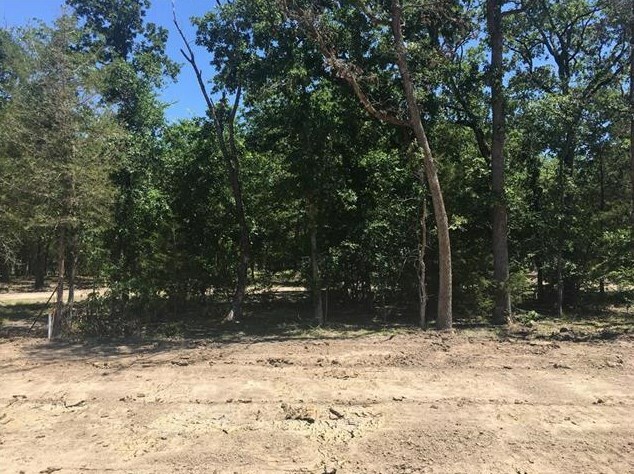 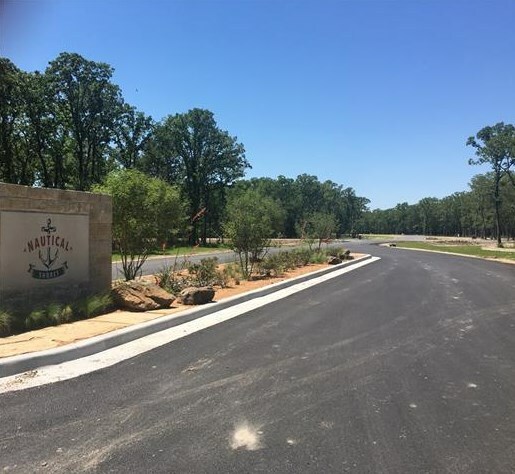 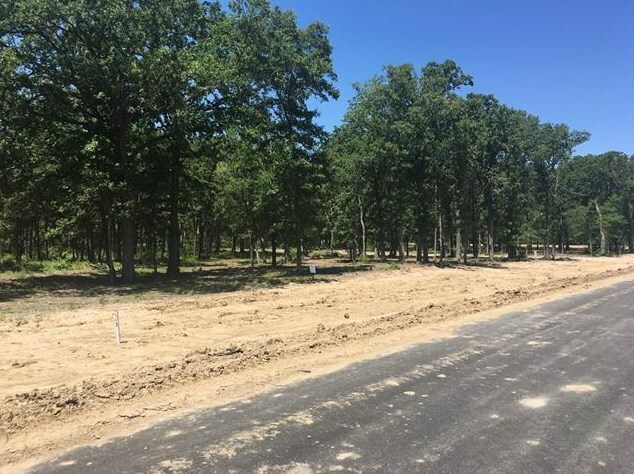 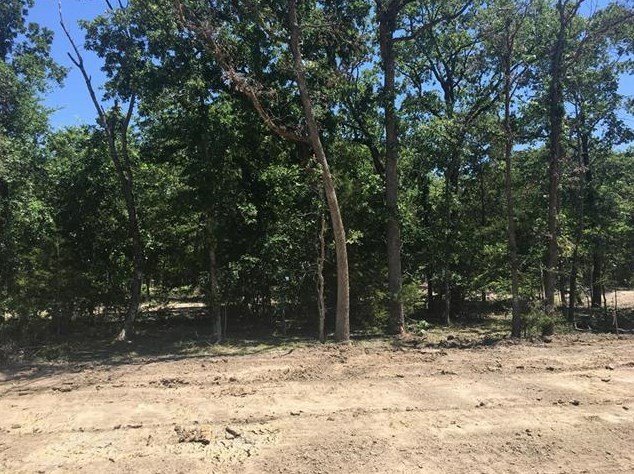 S4151 Nautical Shores Lot 82 Point, Quinlan, TX 75474 (MLS# 13827024) is a Lots/Land property with a lot size of 1.000 acre. 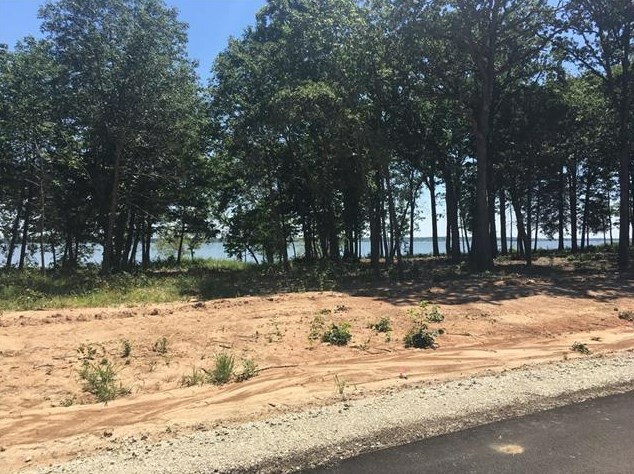 S4151 Nautical Shores Lot 82 Point is currently listed for $125,000 and was received on May 01, 2018. 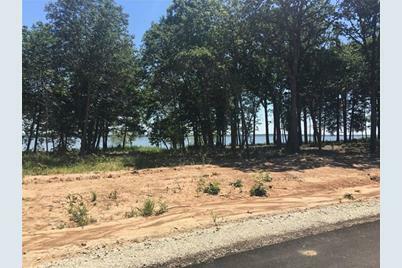 Want to learn more about S4151 Nautical Shores Lot 82 Point? 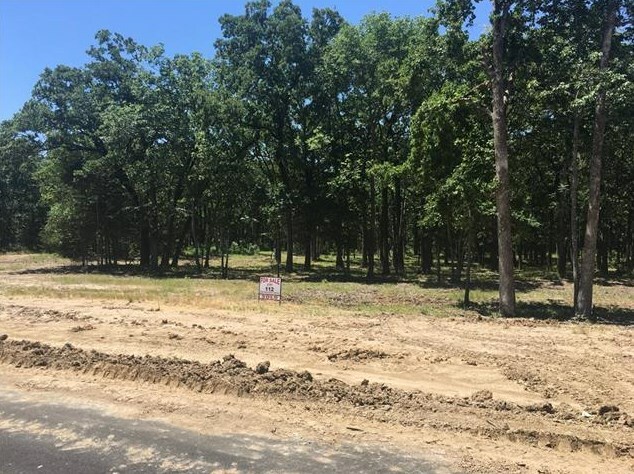 Do you have questions about finding other Lots/Land real estate for sale in Quinlan? 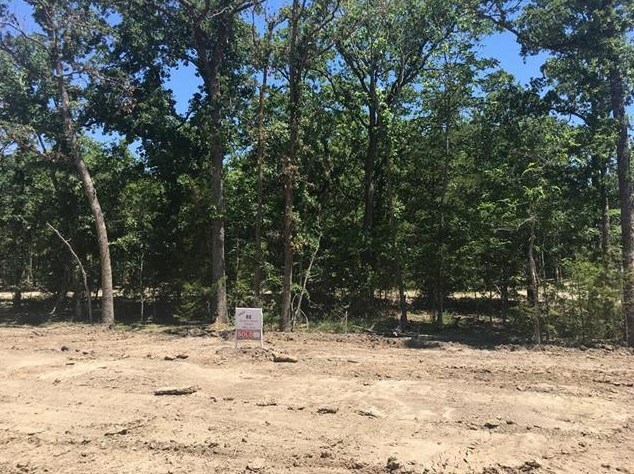 You can browse all Quinlan real estate or contact a Coldwell Banker agent to request more information.